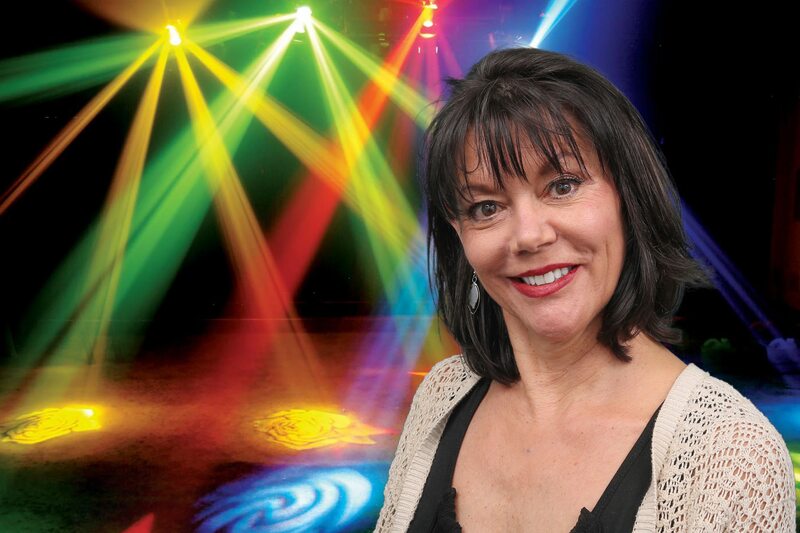 Lois Thalken loves to be on stage, whether it’s singing, acting, or even dancing. As part of the trio Thalken, Tesdall and Thalken, she knows entertainment and music, and is happiest when she’s performing. When not involved in a local production or getting ready for a trio gig, she’s helping Todd at their business Kearney Floral. They are parents to Liza, Isabel and Rosamond. Lois on the board of Crane River Theater, Kearney Community Theater, and has been involved in MONA Spirit Steering Committee, and Kearney Public Library Capital Campaign.